Tag Archives: will it be enough? 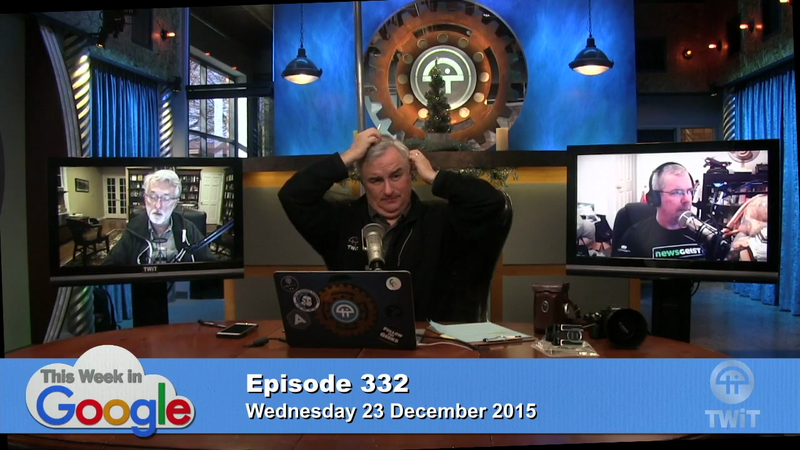 It’s been widely reported that Leo Laporte is losing his million-dollar studio to a bar and brewery. Unable to cover the losses from Alex Lindsay’s Pixelcorps leaving their space ($10,000 per month), multiple cost-cutting measures have been implemented, such as the unceremonious firing of Mike Elgan and the cancelling of many shows, including those of possibly-racist Megan Morrone. During the latest TWiG’s preshow, Leo explains how he and Lisa are going to drop video from new shows — plus possibly dropping it from existing shows — as he’s threatened many times before. Leo Laporte goes on to explain that he has instructed John (JammerB) to film the studio for hours at a time during all times of the day so that he can downsize the TWiT operation to a sad green screen chroma key. Pricing for the same ship during next year’s New Year’s Eve cruise. Will this be enough to pay for more two-story suites on cruise ships that cost $20,000+ per week (360 video)? Will Leo have to force EffenDumb to drive for Uber in his down time to make up the slack? Will Carly have to — God, we don’t want to even imagine. Hopefully TWiT lands on its beetus-ridden feet soon.